Motivation & inspiration for women of all avenues. To support one another. No matter what any one else thinks or says about you God always thinks the best of you! Speak it, believe it, manifest it. 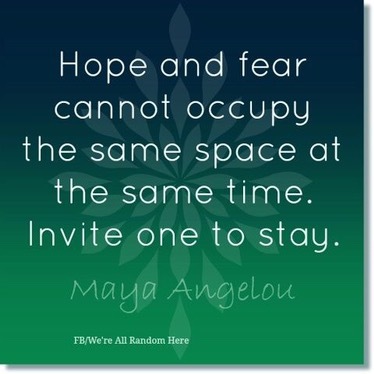 Situations arise that may shake you and disrupt you, but know that you are never alone. God got you. 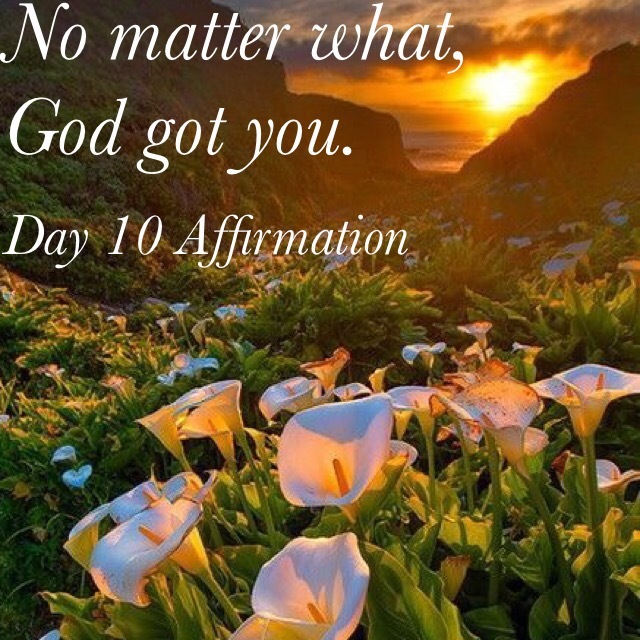 Affirming this to yourself not only for 1 Day but everyday helps you to make the best out of every situation because in the end no matter what happens you will know that God got you. Smile, and remain positive through whatever situation you find yourself in. 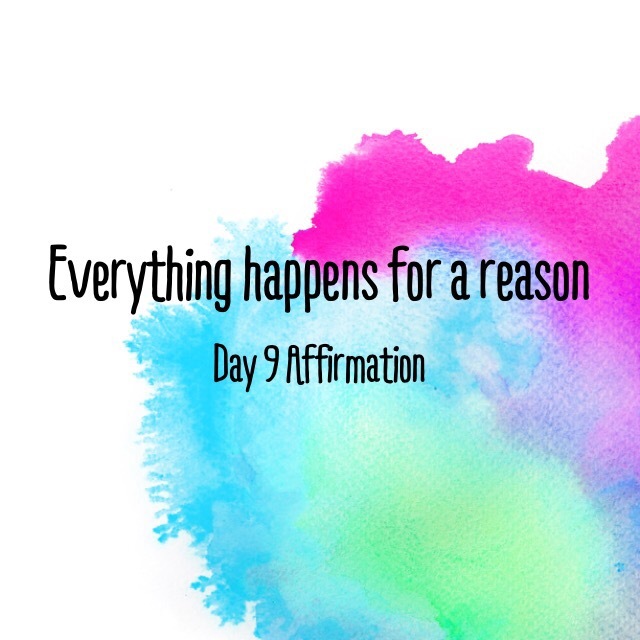 As stated in Day 9 affirmation, Everything happens for a reason. I solely believe that everything happens for a reason. With the reason of course being unknow, that is where I let my faith kick in. 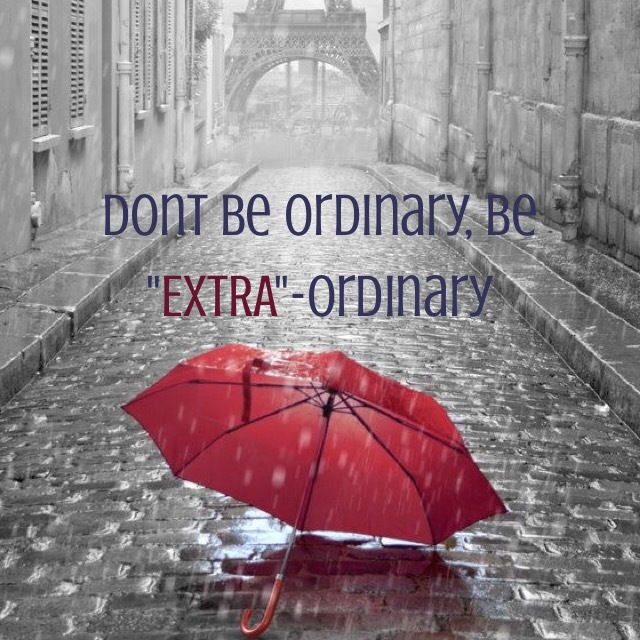 There may be a job that you really needed or even may have just wanted and it didn’t work out. Have you ever thought that there may be something better in store for you? When you live your life around the words “Everything happens for a reason”, You have to believe in the words you speak, have faith and remain positive. God has a plan for us all, and he doesn’t need us to go and get thrown all off track by accepting a job at a printing company when he feels you should be the one creating the items that are in need of printing. Bottom line, don’t let what god does not allow discourage you. You are destined for greatness and nothing less. Go out, test the waters and find your way, but DONT QUIT, DO NOT GIVE UP. Your journey will lead you right where you need to be. Have faith, stay positive, and know that everything happens for a reason. No matter how bad it may be, there is a reason for the madness. 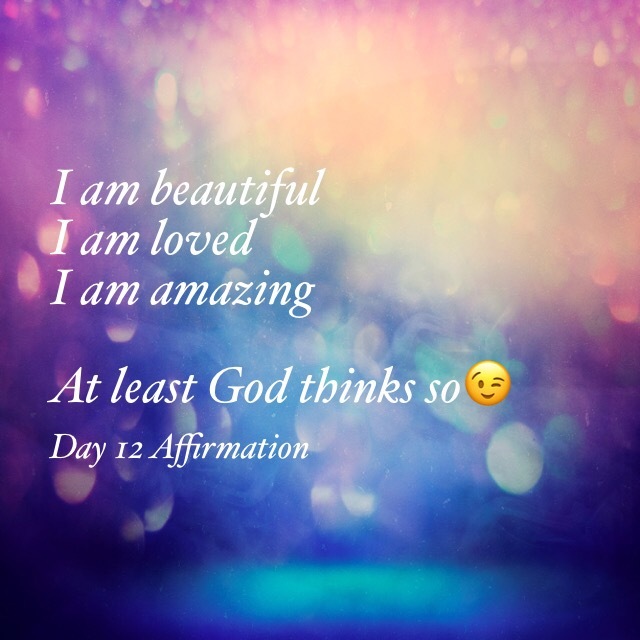 Today is Day 7 of our Affirmation Challenge. When situations arise and may not go according to plan, or people may not say what we expect of them, it’s ok. Don’t allow yourself to let others dictate how you feel about yourself. You are only what God and yourself say you are, and nothing less. 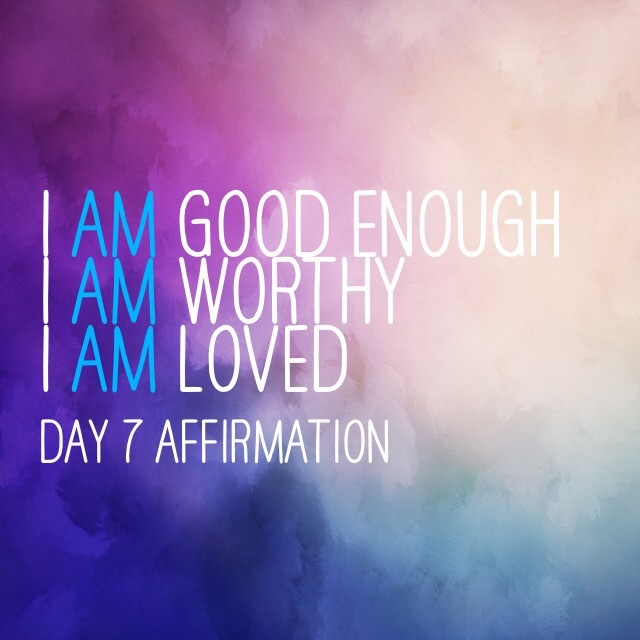 Affirming today that no matter how you think others may feel about you, you are enough, you are worthy, you are loved. 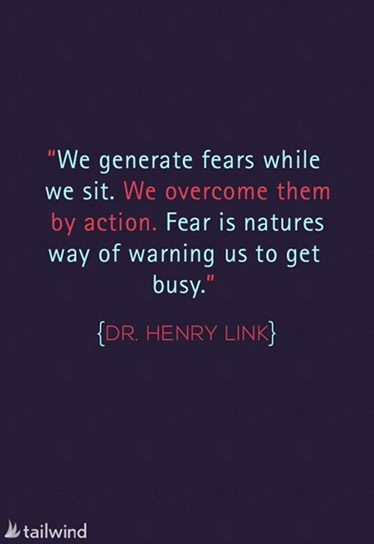 You have control over self ……. No one else. Good morning my beautiful people!! 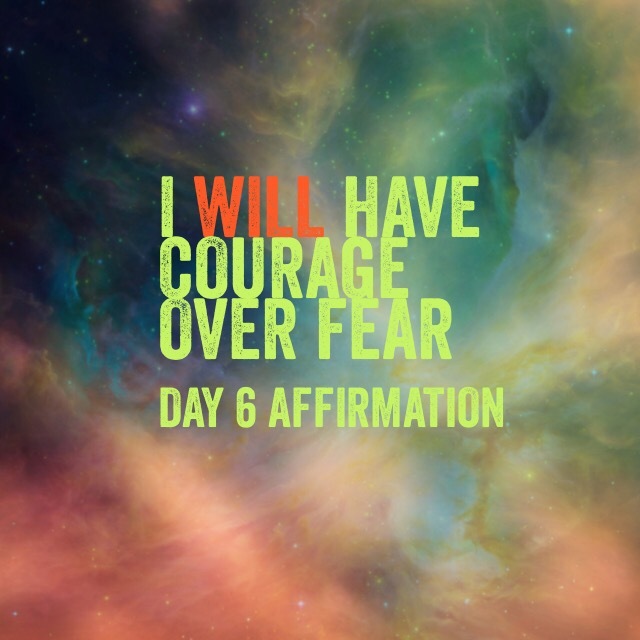 Today is Day #6 in our Affirmation Challenge. 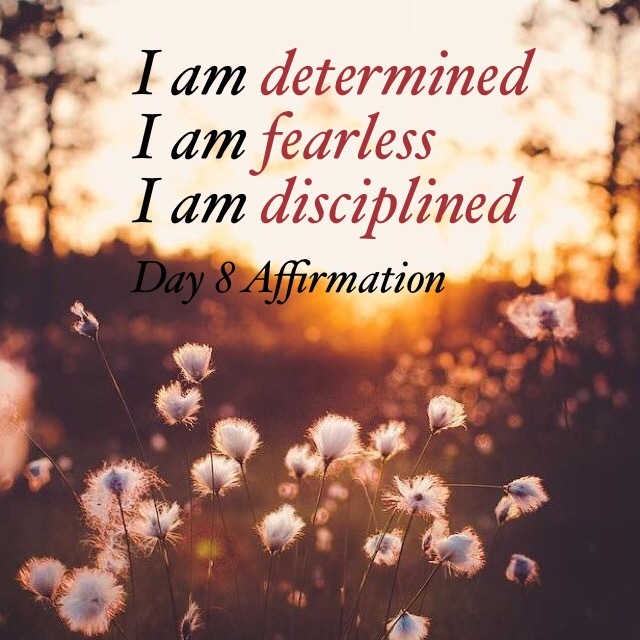 Over the past few days if you have been affirming to yourself everyday then you should feel a sense of positivity., a reassurance that you can do anything. 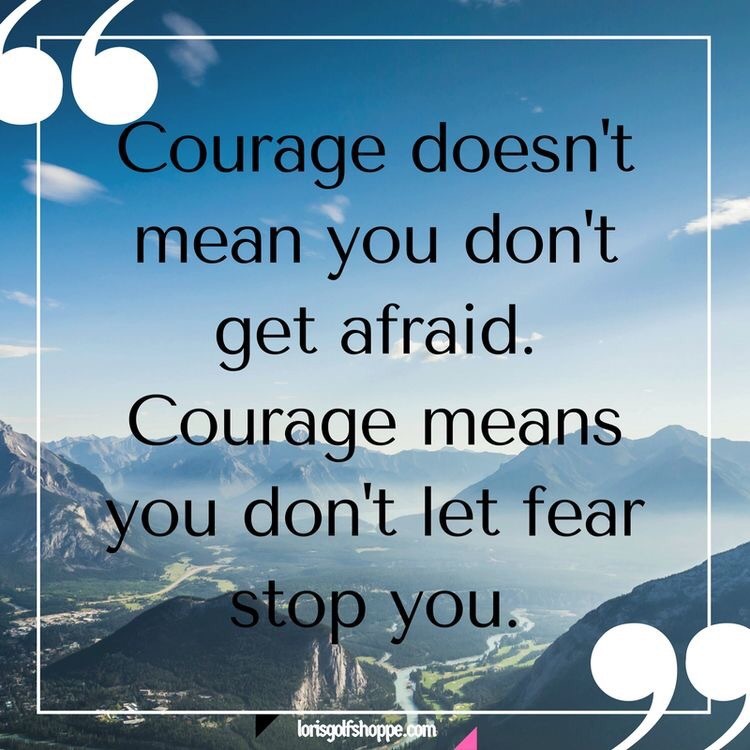 Stay positive and know that what you are affirming you can do. All you have to do is Speak it, BELIEVE IT, manifest it!